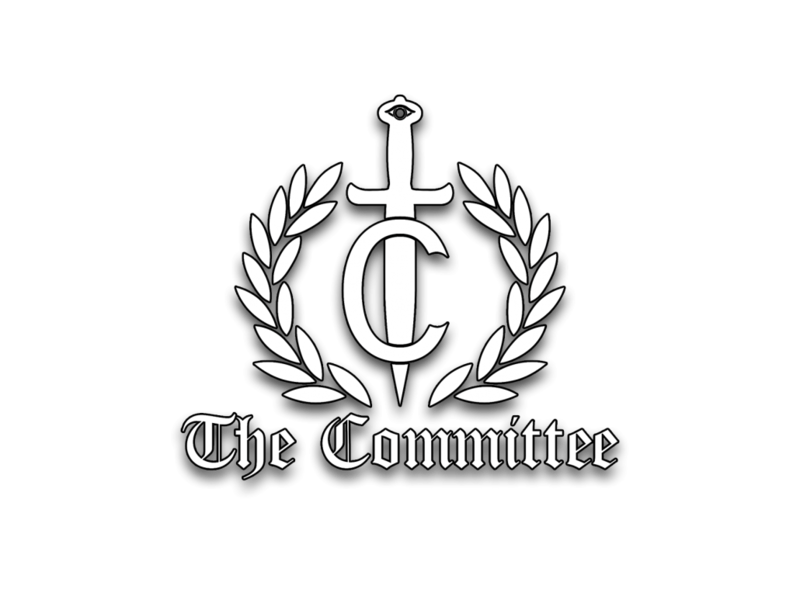 The Committee is a collective of international extreme music artists who dedicate themselves to the Black/Doom metal with origins dating back to 2007. The aim of the band is to present historic facts in a new light and from a new point of view. The motto of the band is: “History is written by the victors. 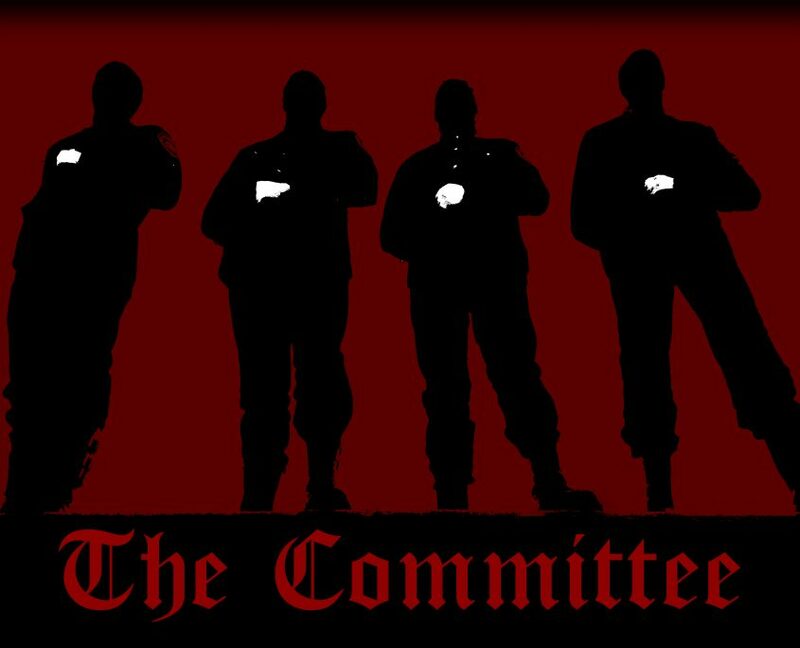 We are the voice of the dead”. The sound can be described as deep and guttural with an appealing and hypnotic monotone character. The expression of pure misery and suffering is prevalent throughout the whole ensemble. The band is focussing on creating balanced albums that fits into a one concept, rather than a melange of separate songs.